Vernon National Shooting Preserve offers sporting clays at its finest. Conveniently located in Central New York, our 16 station sporting clays course is fully automated. We continually change our target presentations, so the course is always new. Don’t miss out on one of New Yorks newest and fast growing sporting clays facilities. 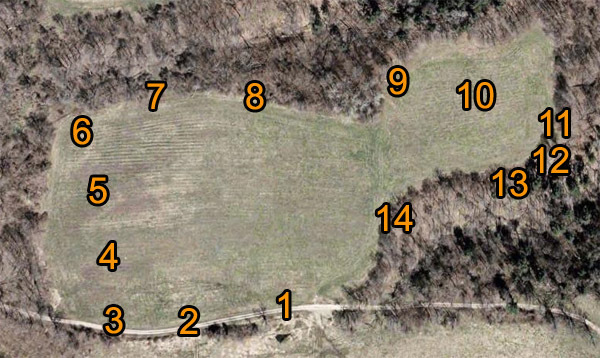 The course is set on through open fields, hardwoods and over deep ravines. Whether you are a Master Class NSCA registered shooter looking for competition, beginner, or just a casual shotgun shooter looking for some fun, we have it all. ** We will accommodate groups at other days and times by appointment.